Have you ever heard of the saying, ‘the family that cosplays together, stays together’? Probably not, because we just made that up–but indeed families who have the same hobbies and interests definitely form a much stronger bond. Parents not only share their values and beliefs to their children, but their interests as well: such as food, travel, movies, taste in music… and that includes cosplay as well. 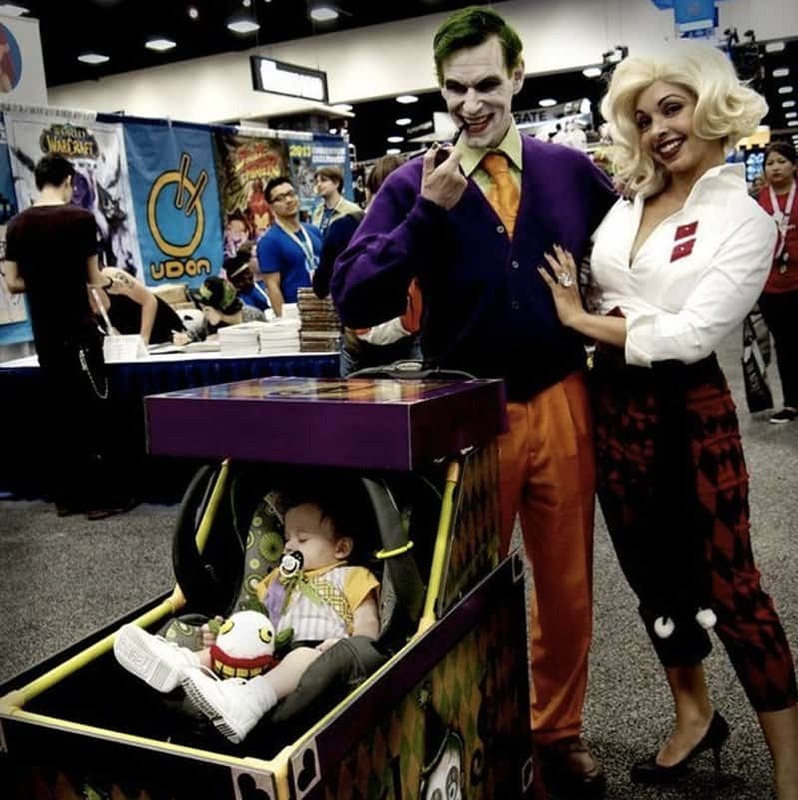 Here are 10 of the most awesome family cosplays in the internet. Enjoy! 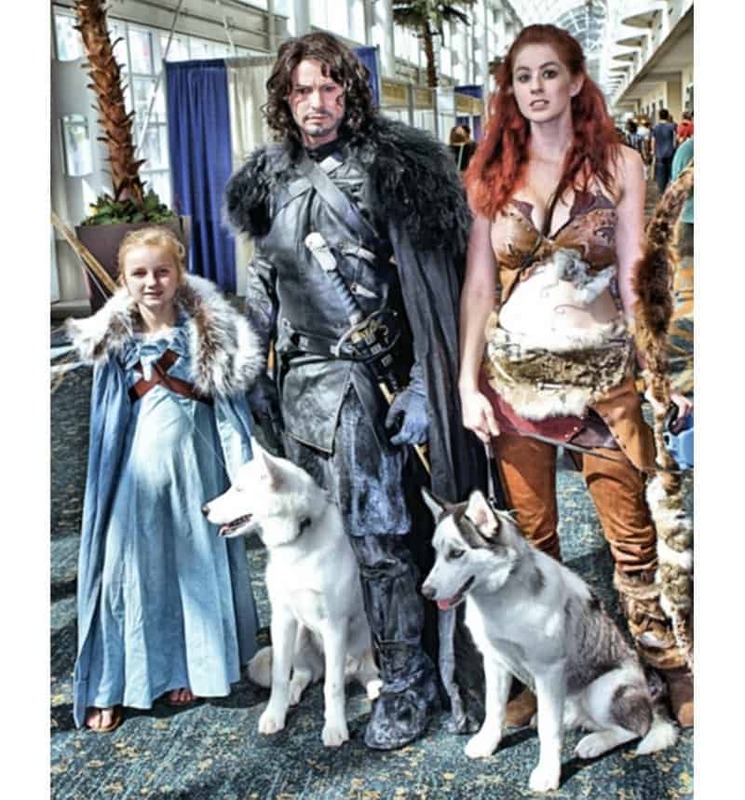 Although things didn’t end too well between Jon Snow, Ygritte, and the fate of most of the Starks, this family cosplaying Jon, Ygritte, Sansa and their two direwolves definitely looked great. This was taken during the 2014 Long Beach Comic Con. 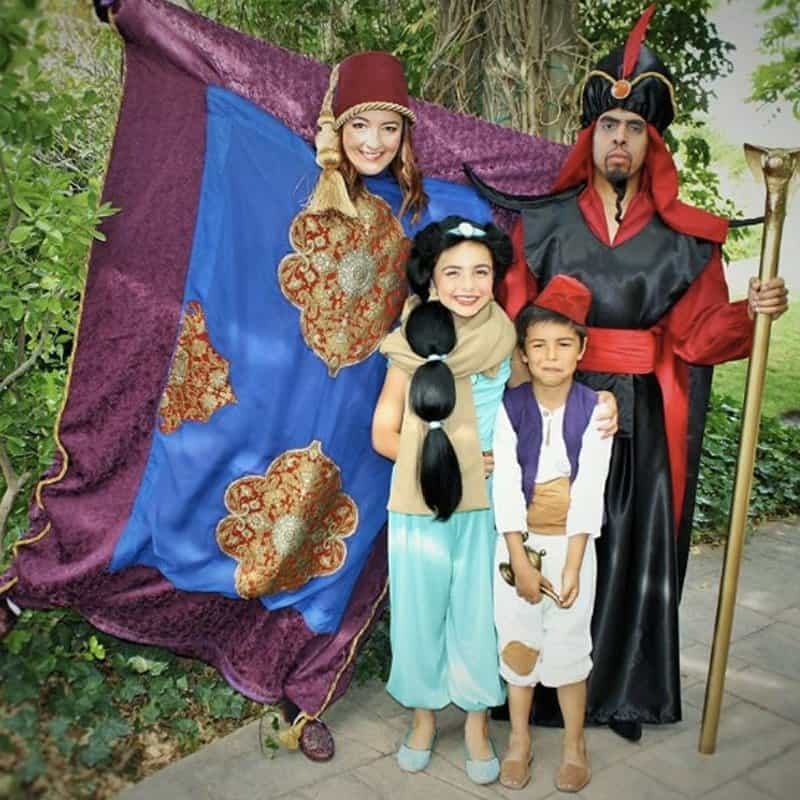 Caroline Rodriguez and her family played the cast of Aladdin–including Jafar, Jasmine and Magic Carpet, for the Salt Lake City Comic Con on 2015. Abu didn’t make an appearance though. 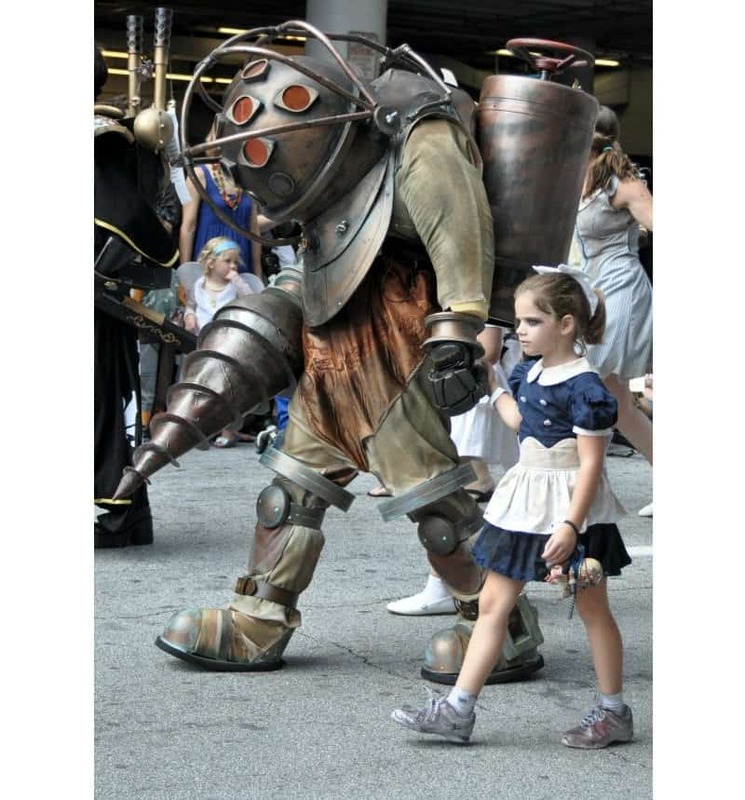 This father-and-daughter tandem definitely rocked the 2012 Dragon Con and is probably one of the best family cosplays pulled off. They went as Big Brother and Little Sister, but identities of the cosplayers are still undetermined. 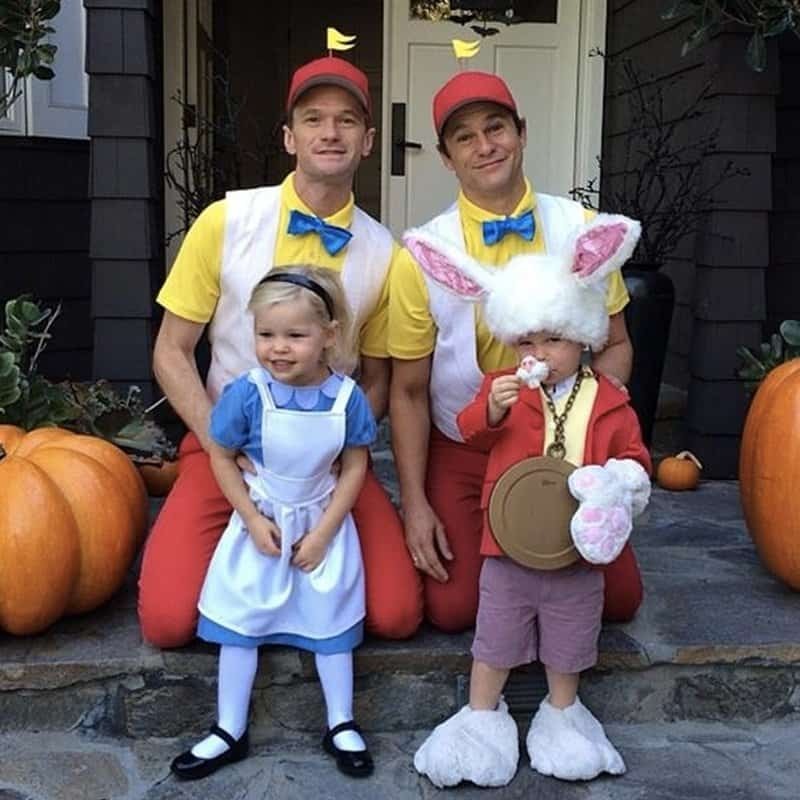 Neil Patrick Harris’ family are too adorable. They always win it when it came to Halloween costumes. Here’s one of them with Alice, the Mad Hatter, and the proud parents as Tweedledee and Tweedledum. Joker is probably the most villainous badman in the comic book universe–and looks even more formidable with a whole clan! This family nailed the Joker cosplay, the Jack Nicholson version of it. Altogether now: AWWWWWWWW! 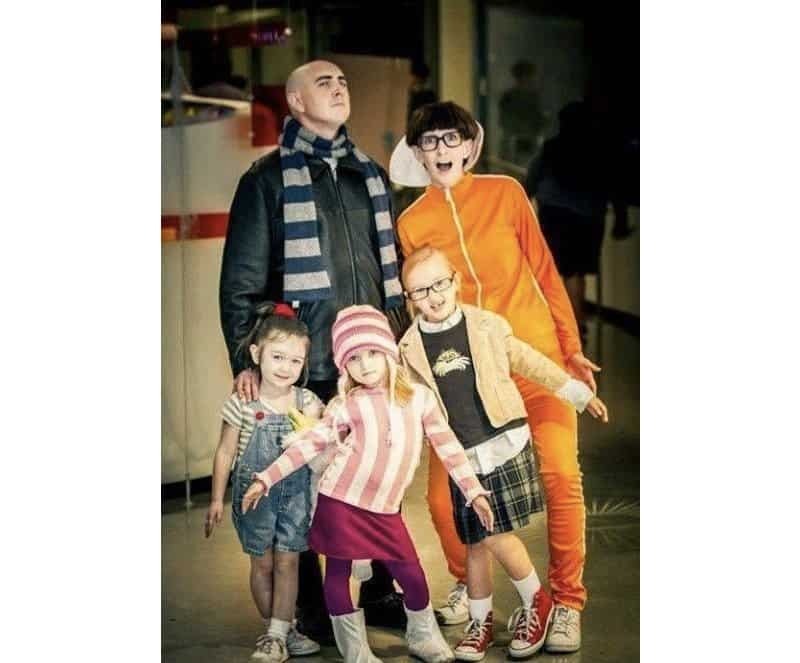 This family have the complete cast of Despicable Me. But wait–where are the minions? Labyrinth cosplay is extremely difficult to achieve especially with so many characters and detail in it. 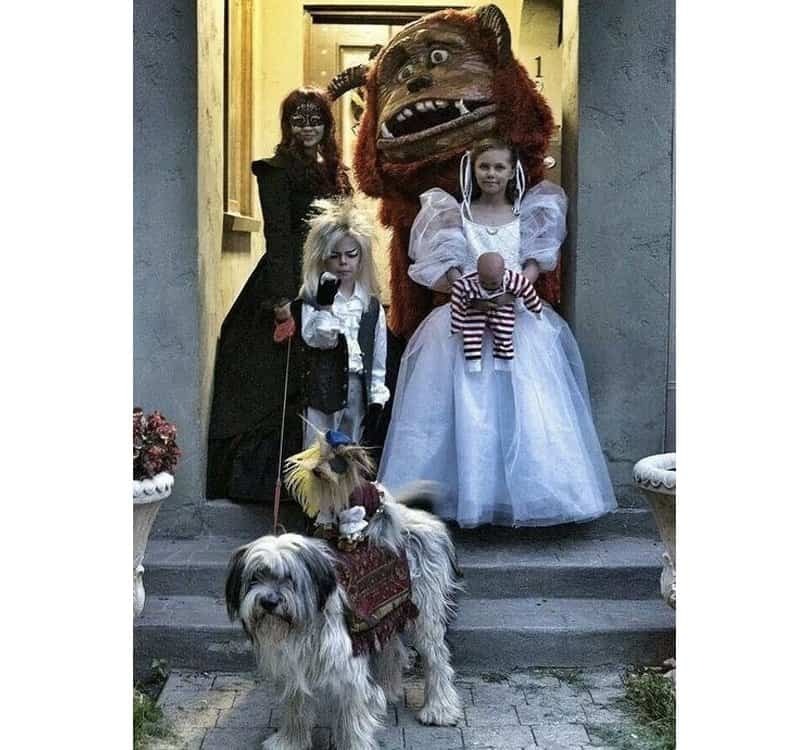 This particular family shared their group cosplay with Sir Didymus and his mount Ambrosius. Looks awesome! 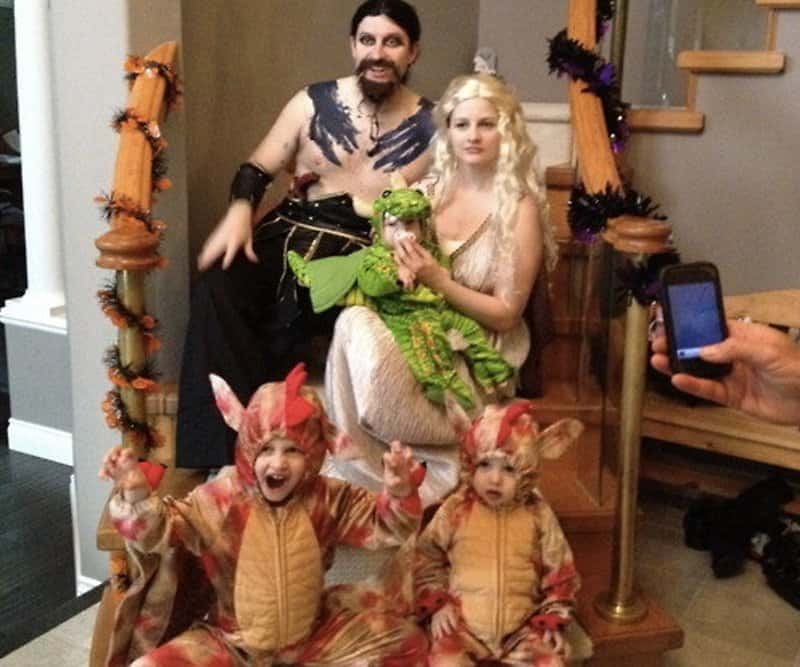 Here’s another family cosplaying Game of Thrones–this time of the royal Dothraki family–Khal Drogo, Daenerys, complete with her three dragon babies. 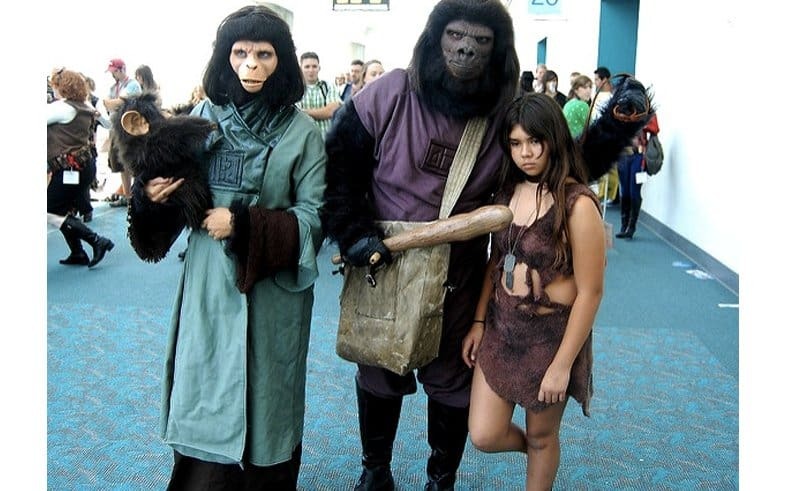 This ape family is seen cosplaying at the 2009 San Diego Comic Con, complete with their captured human slave girl. 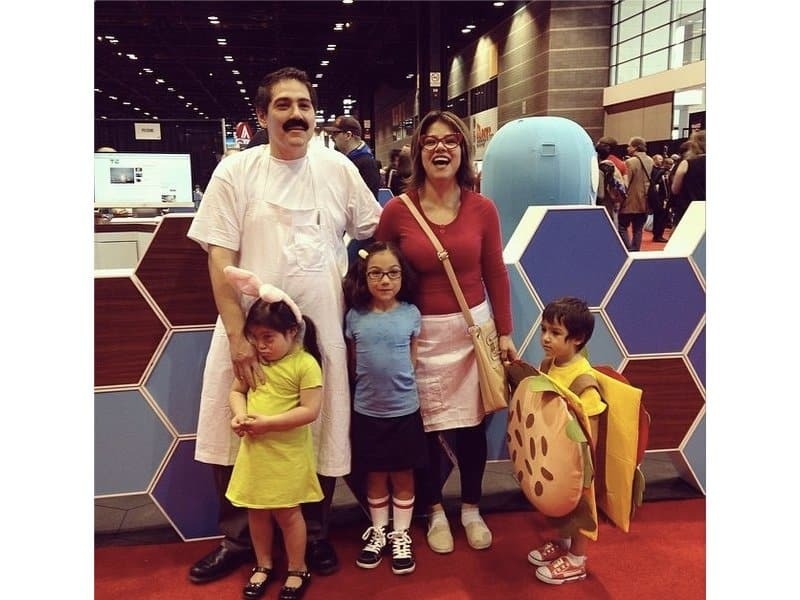 Redditor named Shooter_magavin shared their awesome family cosplay of Bob’s Burgers during the 2015 C2E2 Con in Chicago.